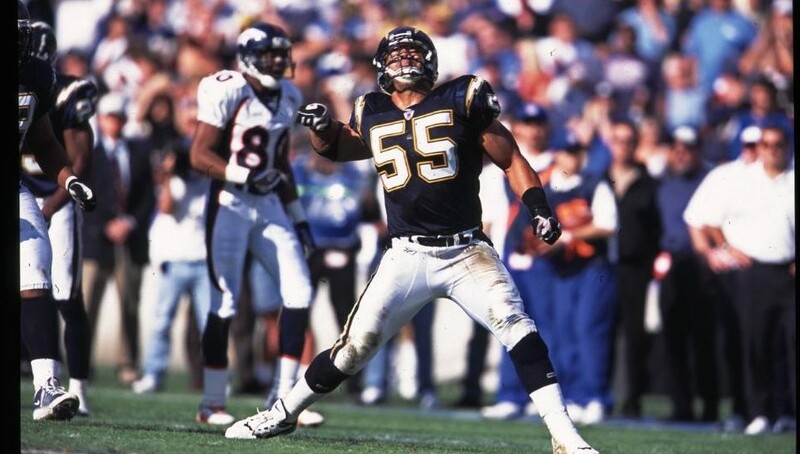 Junior Seau’s legacy will live on Tuesday evening when 200 underprivileged youth go shopping for gifts to give their families in Mission Valley. The youngsters will each get a $100 gift certificate to shop at the Target in Mission Valley in the Junior Seau Foundation’s 21st annual Shop With a Jock program. They’ll be accompanied by numerous local professional and college athletes. The Chargers Hall of Fame linebacker created the holiday event early in his National Football League career and kept it going later after he moved on to the Miami Dolphins and New England Patriots. His foundation has kept the program going since his 2012 death from a self-inflicted gunshot wound.